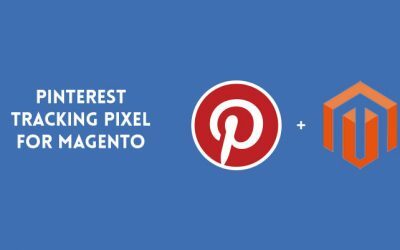 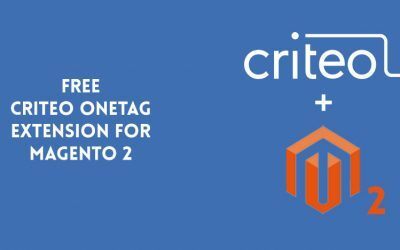 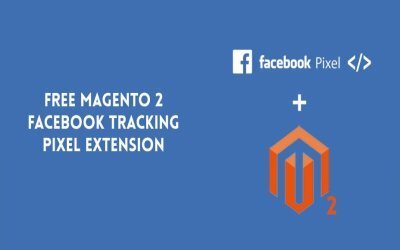 Track visitors and sales from Pinterest using our free Magneto tracking pixel extension. 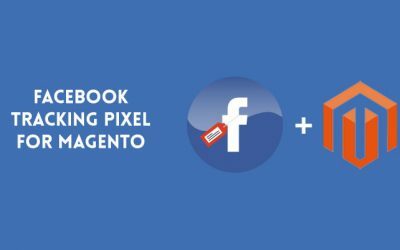 Almost everyone is jumping on board to try Facebook ads these days, but if you don’t have easy access to a developer then getting the tracking code implemented isn’t easy. 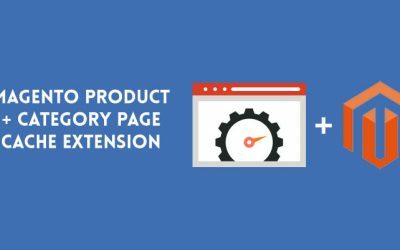 Cadence Labs has discontinued our Product & Category Page Cache extension. 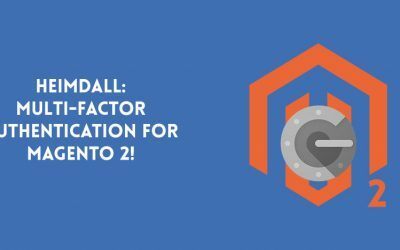 Please see our article on using Lesti FPC.